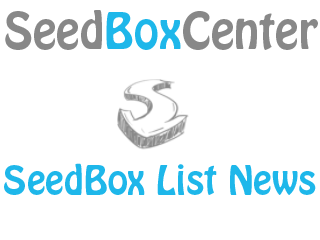 Check out all the SeedBox Plans List here! 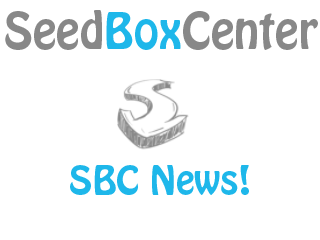 First SeedBox Companies added on the List! You can feel comfortable and trust all three companies above since I have personally used them and suggest them. More companies and plans will be coming soon!